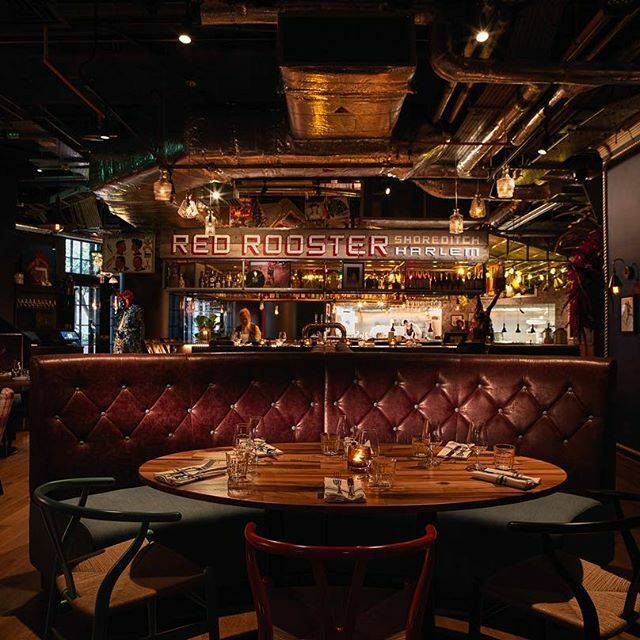 Acclaimed New York chef and restaurateur Marcus Samuelsson brings his renowned Harlem restaurant to Shoreditch. Marcus Samuelsson has cooked for everyone from Barrack Obama to John Legend and Mindy Kaling. 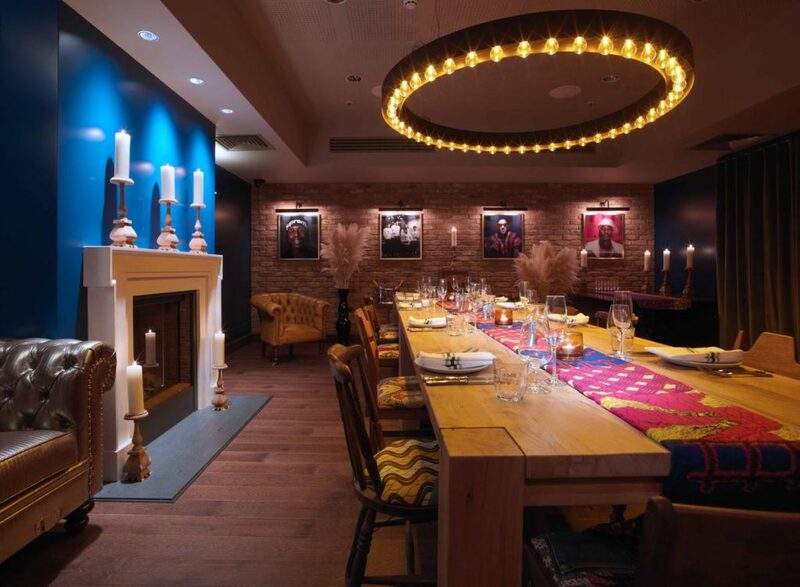 F&H’s Chesterfield sofas were used for Red Roosters super secluded private dining room. Seating upholstered in F&H’s Crackle Chocolate leather. F&H worked with Benjamin West International LLP, the world’s leading FF&E and OS&E procurement firm, to deliver the project.